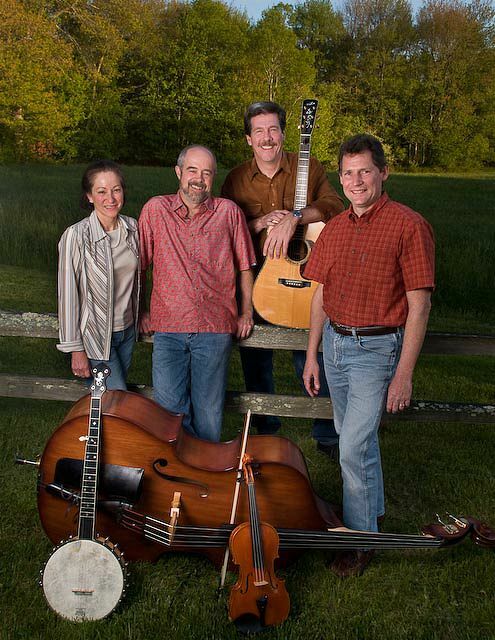 The Parallel String Band is one of Rhode Island's premier acoustic bands. With their smooth vocal harmonies and accomplished instrumentals they combine Folk, Bluegrass, Swing and Old Time string band influences in a tremendously talented display of folk energy. The band has been performing throughout Southern New England for the last 15 years, playing at coffee houses, contra dances, festivals and concert settings. Their material is drawn from American traditional and contemporary folk music, ranging from cowboy ballads to uplifting Appalachian instrumentals. With a coverage of a wide variety of styles, the music of The Parallel String Band appeals to listeners of all ages.